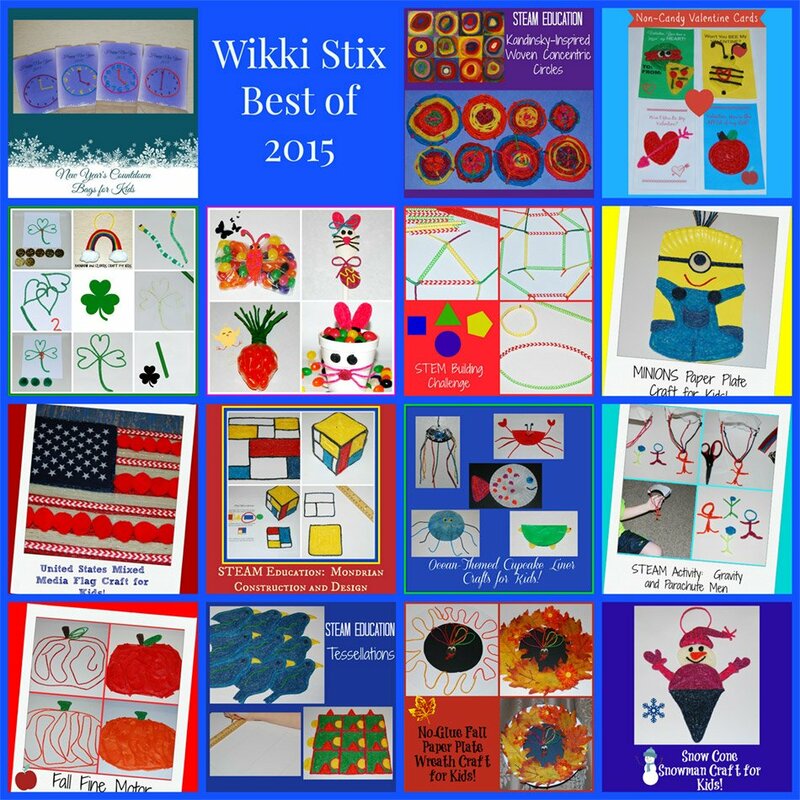 Best of Wikki Stix Crafts, STEM, and Learning Activities for Kids from 2015! Wikki Stix is ushering in 2016 with a year in review of the best in kids’ crafts, STEM (STEAM) and learning activities from all of 2015! With Wikki Stix, crafts and playful learning never go out of season; Wikki Stix has delighted kids of all ages for over 2 decades! Come explore, create, and play with us in the New Year! Traditions make holidays fun and memorable for kids! To make a special New Year’s Eve tradition this year, create the Wikki Stix Countdown Activity Bags to engage kids in all the excitement of the coming New Year! 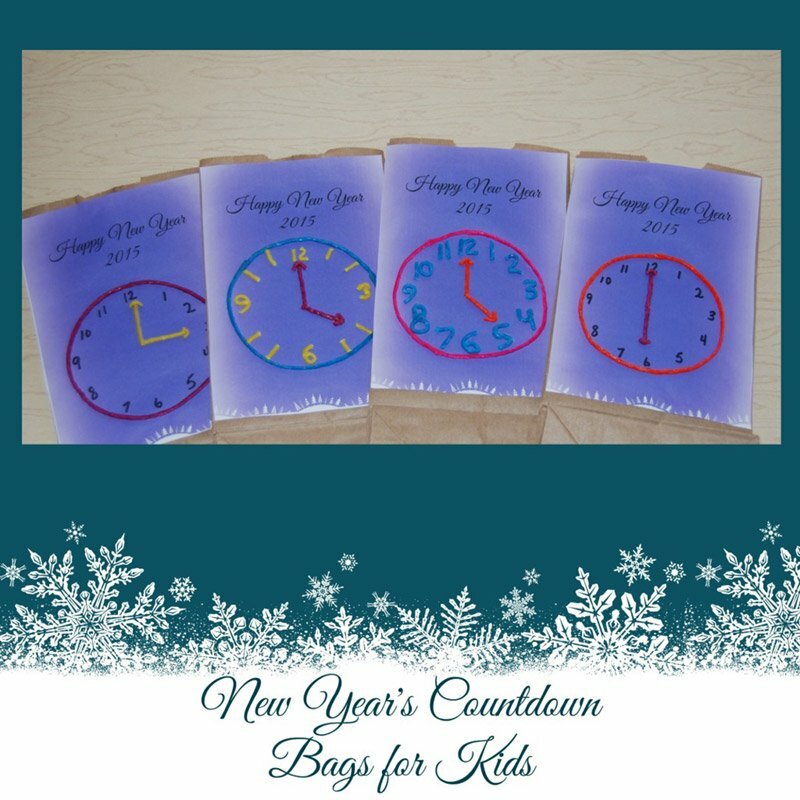 The countdown bags are EASY to make with Wikki Stix and the free printable clocks! 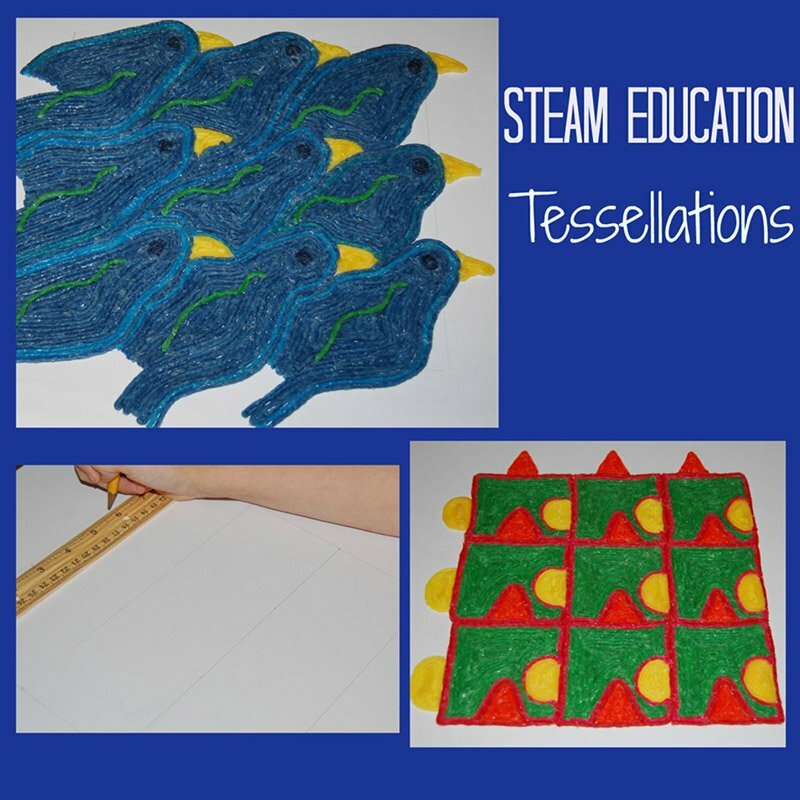 Tessellations are connected patterns made of repeating shapes that cover a plane (a 2-D, flat surface that is infinite) completely without overlapping or leaving any holes. Come learn about art, tessellations, and create with Wikki Stix in the New Year! 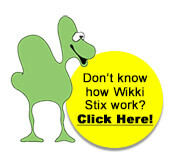 Creating special memories with kids is FUN with Wikki Stix! 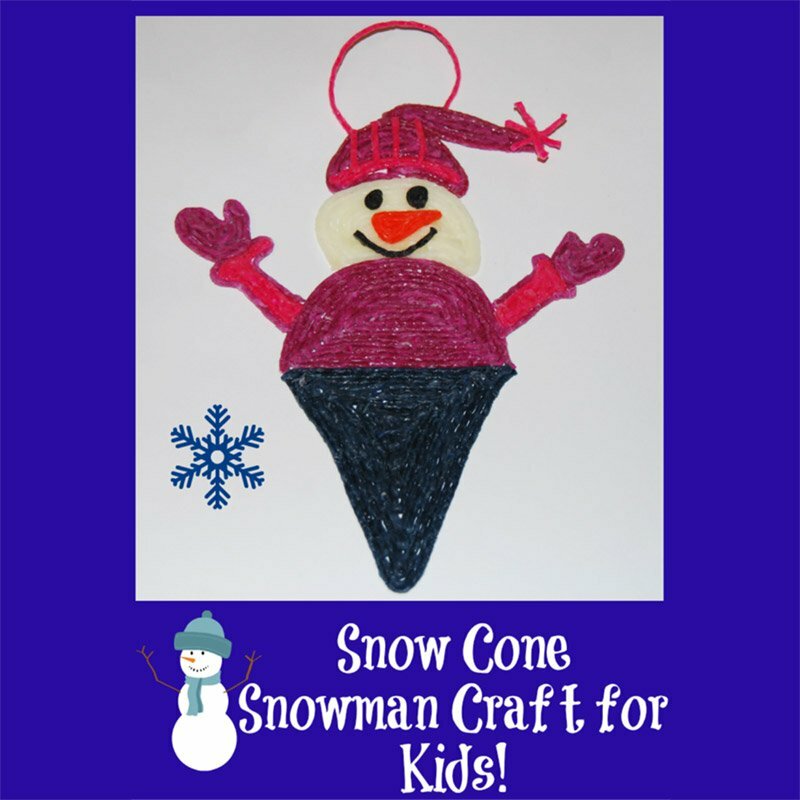 The Snow Cone Snowman is an easy craft for winter or holiday parties and an adorable hand-made gift from kids to family or friends. 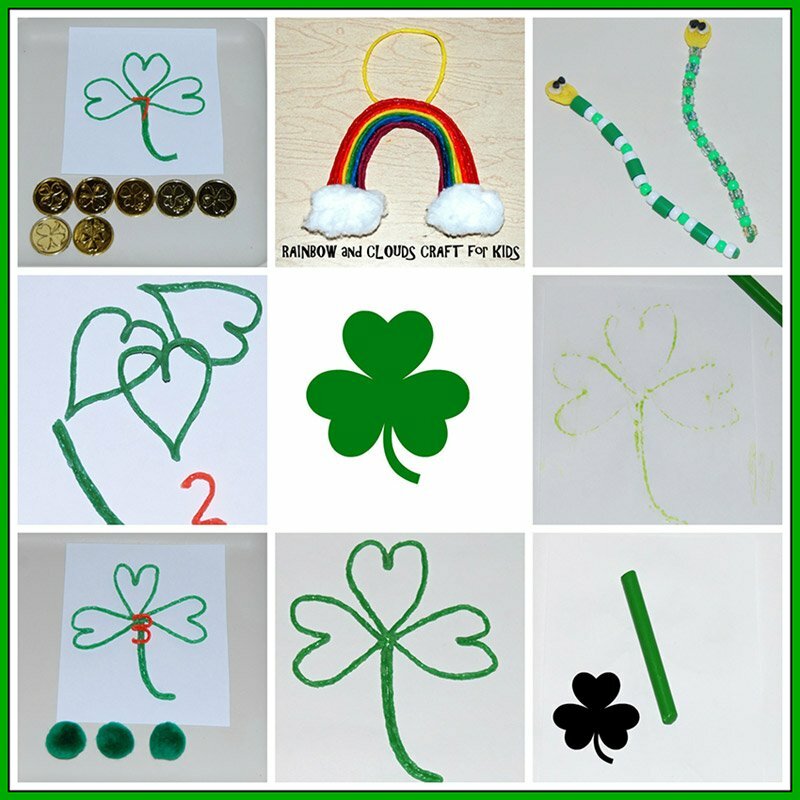 Celebrating St. Patrick’s Day with Wikki Stix is not only FUN, but the activities below will enhance many important skills through playful creation and learning! Bookmark the activities for seasonal fun in the New Year! 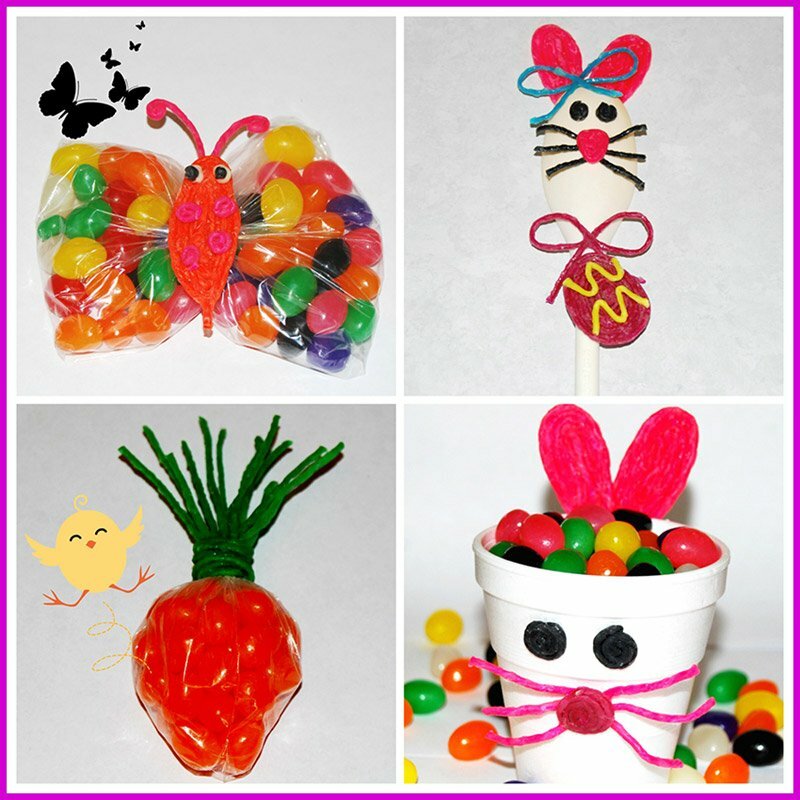 Come try the Wikki Stix Easter crafts for kids! With just a few simple supplies, kids can create adorable crafts for spring and Easter FUN! STEAM learning is EXCITING for kids! It allows kids to discover how the educational disciplines of science, technology, engineering, the arts, and math are interwoven. STEAM activities challenge kids with hands-on opportunities to explore, create, inquire, observe relationships, predict outcomes, and find solutions to problems using interdisciplinary knowledge and critical thinking skills. 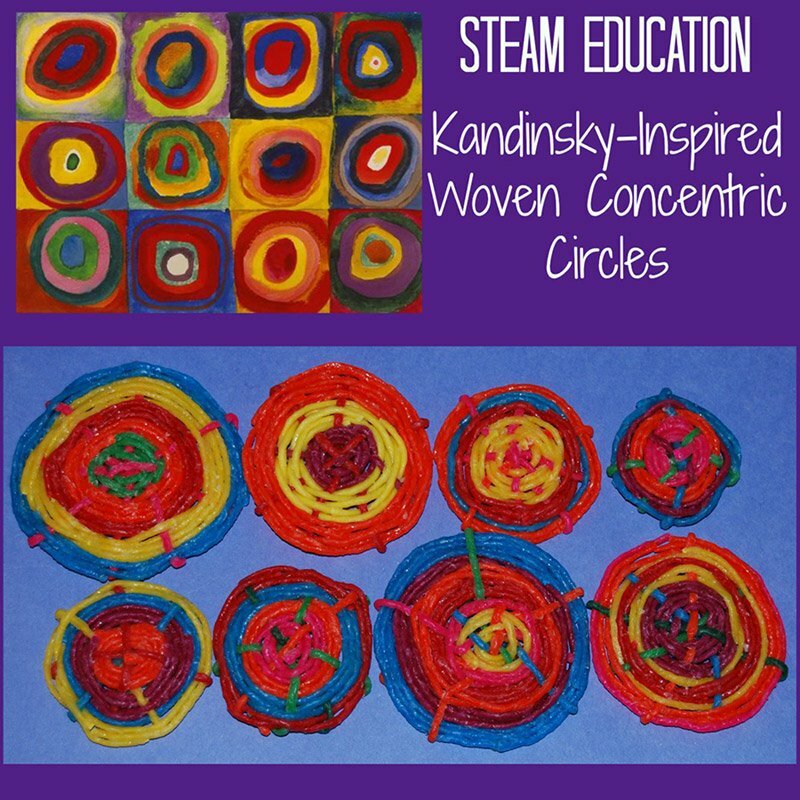 Come explore Wassily Kandinsky’s masterpiece and create with Wikki Stix this year! Since the release of the newest Minions movie during the summer of 2015, kids were once again enthralled with the little yellow minions. 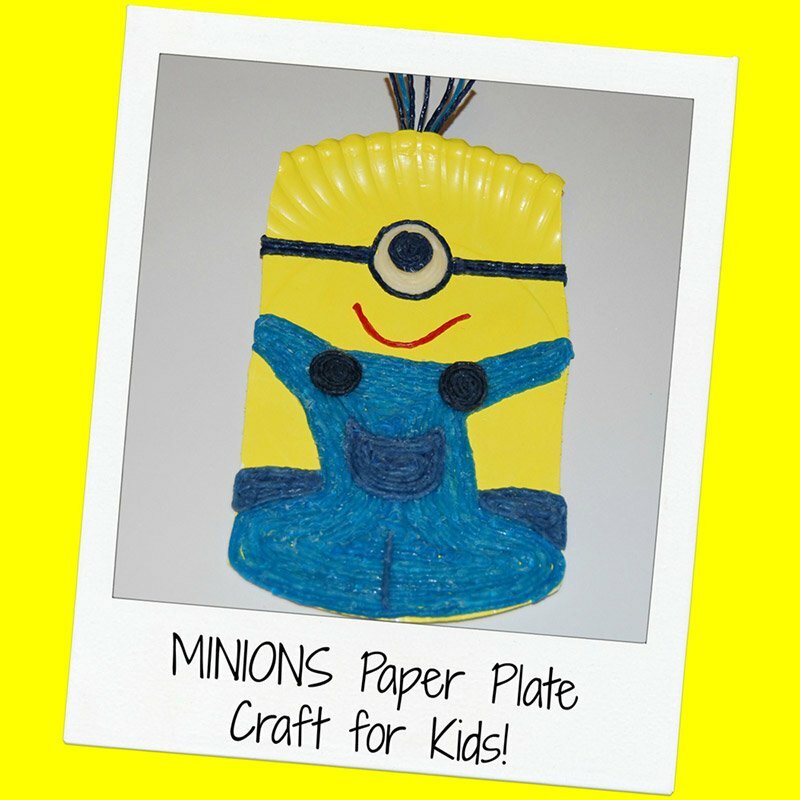 Come create a FUN paper plate craft that will enhance fine motor skills, too! Knowledge of shapes is one of the earliest educational processes that kids are exposed to. Kids use visual information about shapes to discriminate between objects and to learn about the world around them. 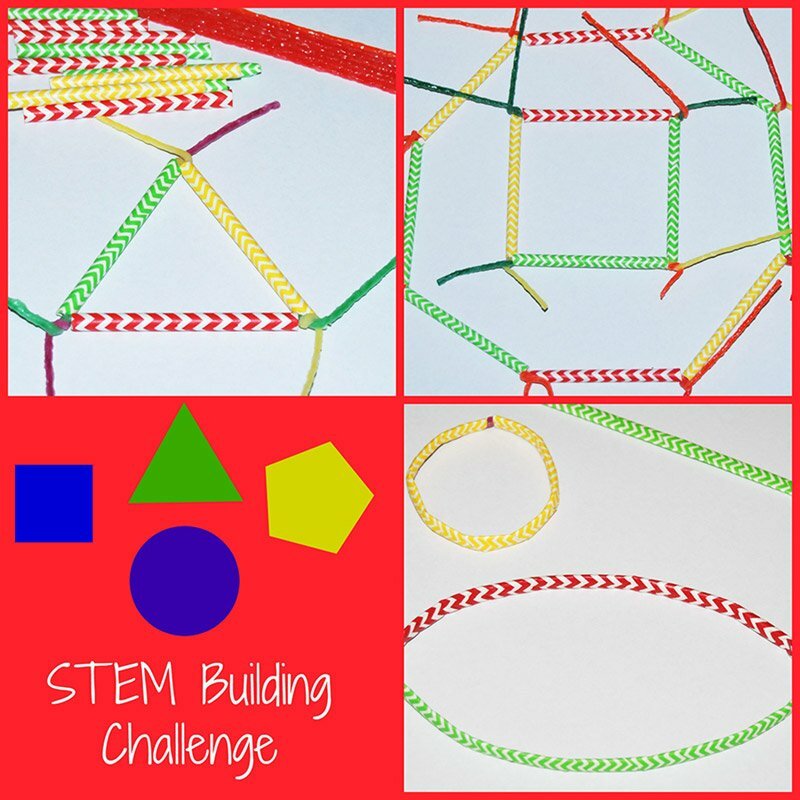 The Wikki Stix building activity not only helps kids observe and compare various shapes, but it challenges children to integrate basic shape knowledge into a hands-on activity that encourages higher level thinking. A trip to the ocean is a delightful experience for kids! With summer vacations upon us, many families will head to the beach to enjoy ocean activities with kids. 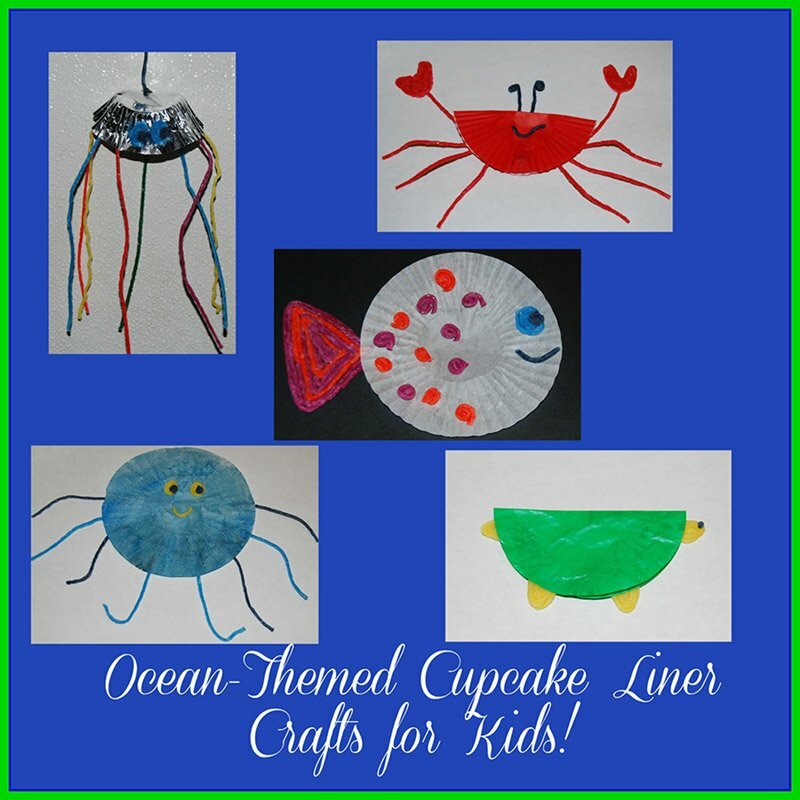 To encourage creativity while traveling to the beach, invite the kids to create the FUN ocean animal cupcake liner crafts! STEAM (Science, Technology, Engineering, Arts, and Math) activities involve kids in exploration, inquiry, observation, making predictions, testing predictions, and formulating solutions to problems. Early exposure to STEAM activities will nurture the inquisitive nature inherent in children to support higher level thinking skills! 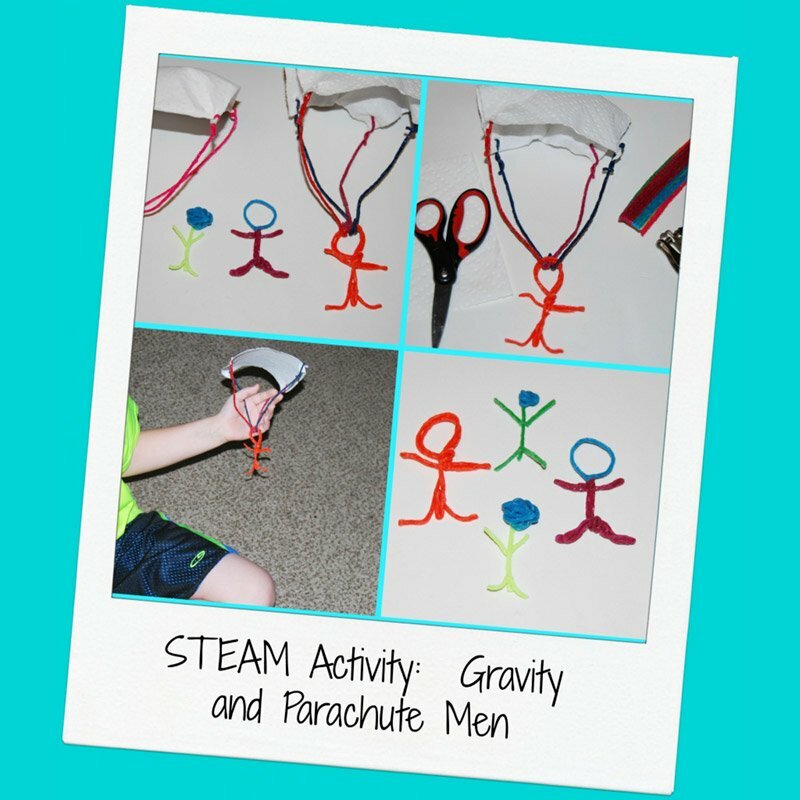 Gather your own Wikki Stix for a fun STEAM activity that explores the force of gravity with created parachute men! 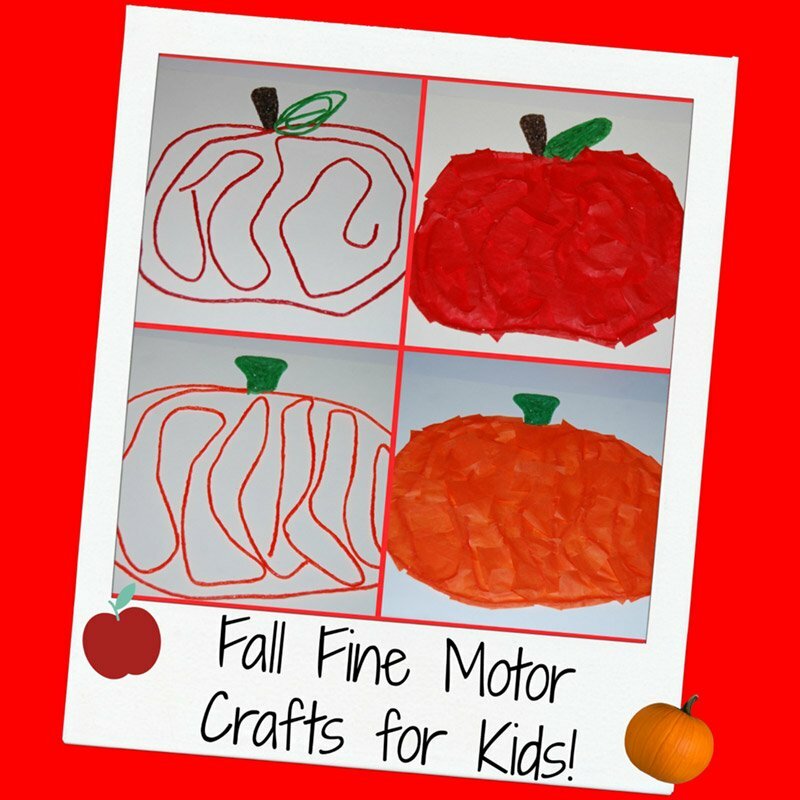 The fall apple and pumpkin fine motor crafts are wonderful crafts for enhancing fine motor and hand-eye coordination skills with young kids. They also make awesome displays at home or in the classroom! If your kids like to craft but the thought of the mess leaves you a little less than excited, try the no-glue fall wreath craft with Wikki Stix! 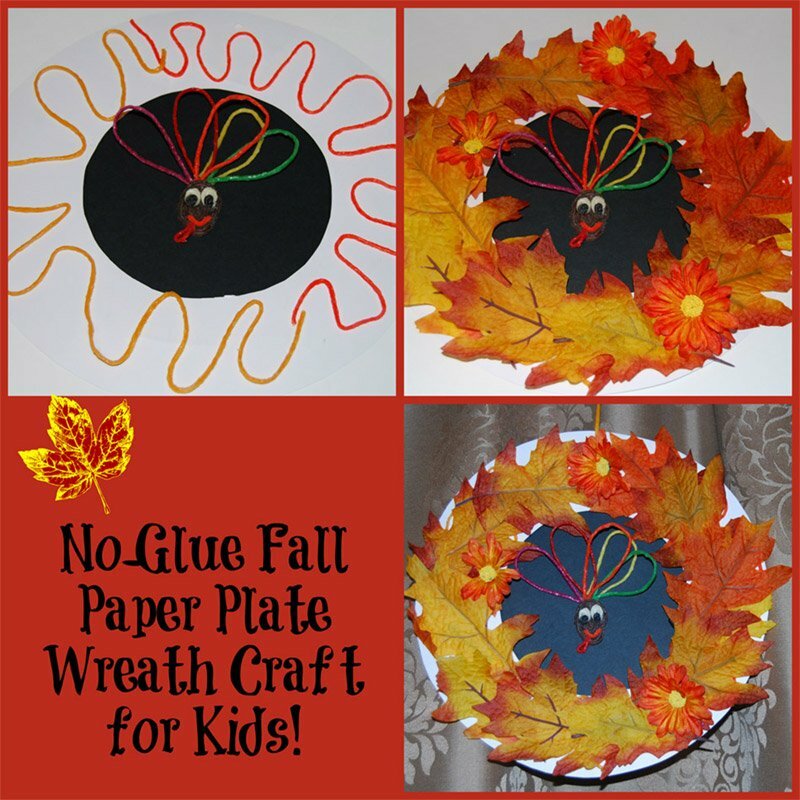 With just a few simple supplies, kids can create fun fall paper plate wreaths with minimal mess to clean-up when the crafting is over! STEAM Education compels kids to use interdisciplinary skills to gain knowledge that they can apply to their everyday world. 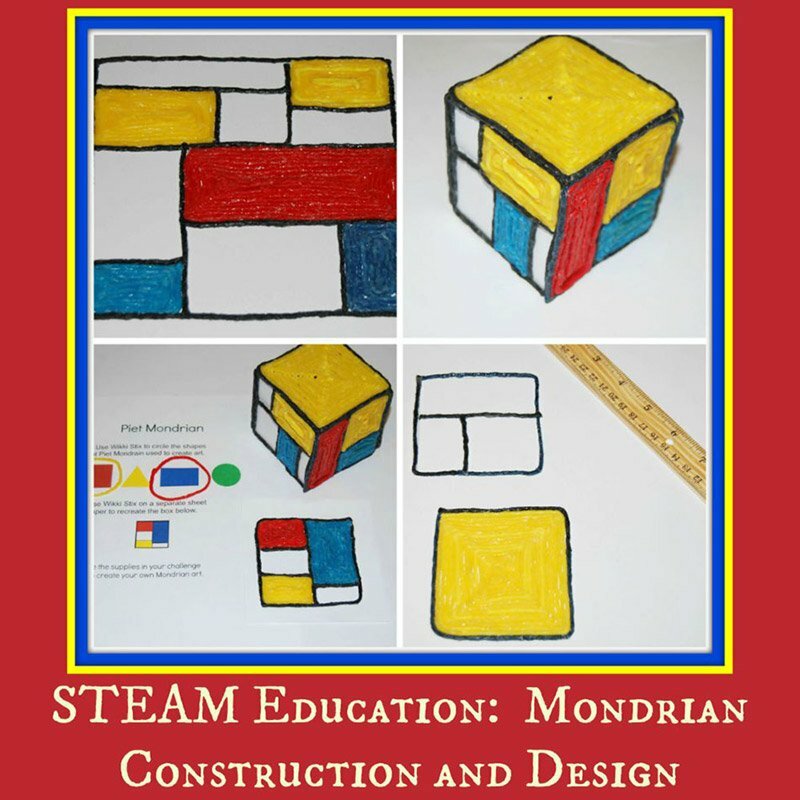 Come explore how integrated learning can be EXCITING and FUN for kids through a STEAM Mondrian Construction and Design Challenge! 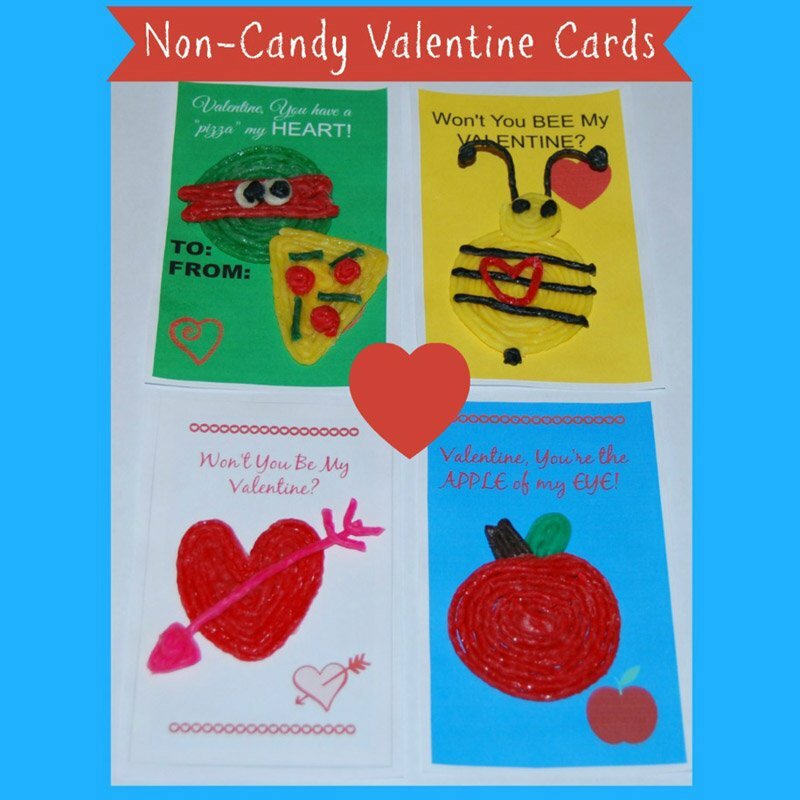 Join Wikki Stix in 2016 for more fun ways to encourage kids to learn and create with Wikki Stix. From all of us to you and yours, we wish you a happy and successful New Year!